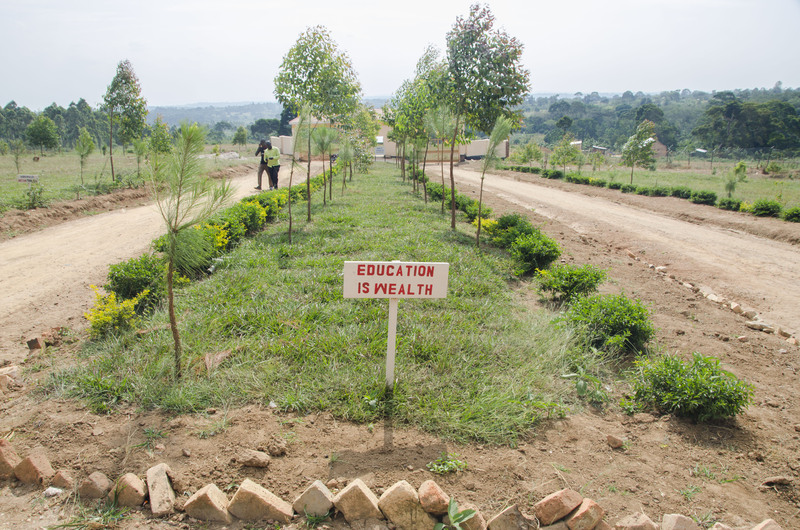 For years there had been talk of a secondary school affiliated with KAASO. People in the local community has asked Dominic and Rose if they would establish another school to help educate those leaving KAASO but resources were too few and time was too short. However, thanks to the extraordinary dedication of a man named Zaake, this dream became a reality. 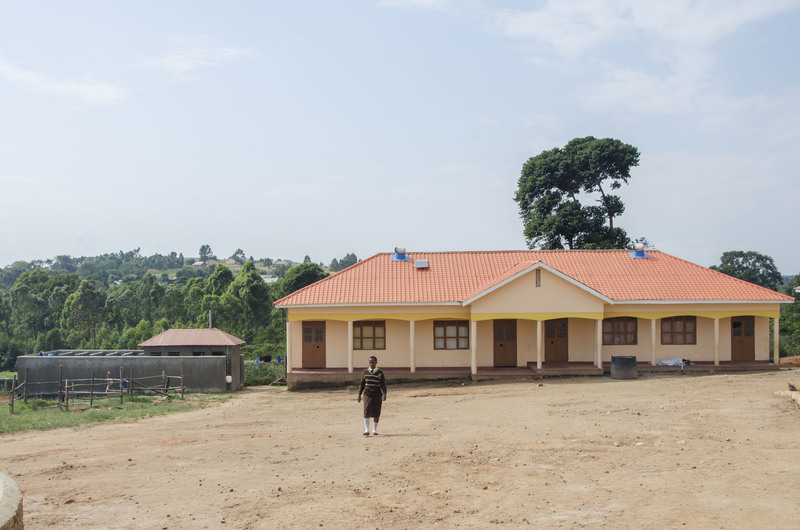 Zaake, a local businessman dealing in Chinese imports, was passionate about developing the community surrounding Kabira. His children had gone through KAASO but then had had to leave to go to secondary schools far away as there were no reputable schools in the area. If Dominic and Rose would agree to help oversee the educational side of things, Zaake would fully fund and oversee the creation of the school. And thus Zaake Secondary School was born. 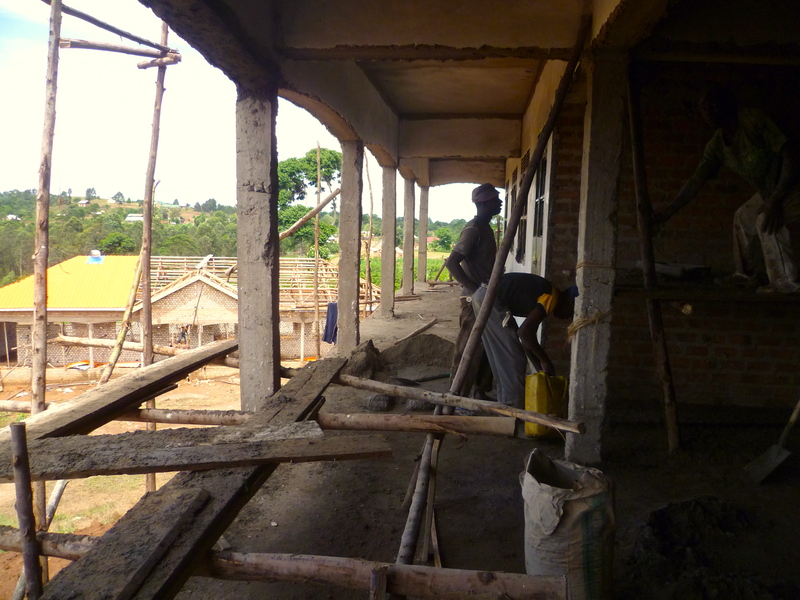 In December last year I visited the construction site where the school was being built. 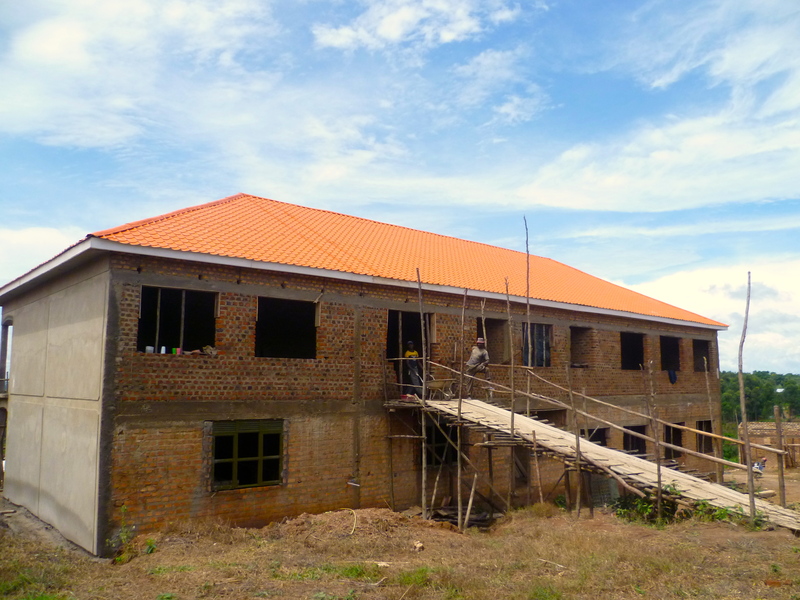 Wooden scaffolding clung to the red-earth bricks and I wondered how it would ever be ready in time for the new year. 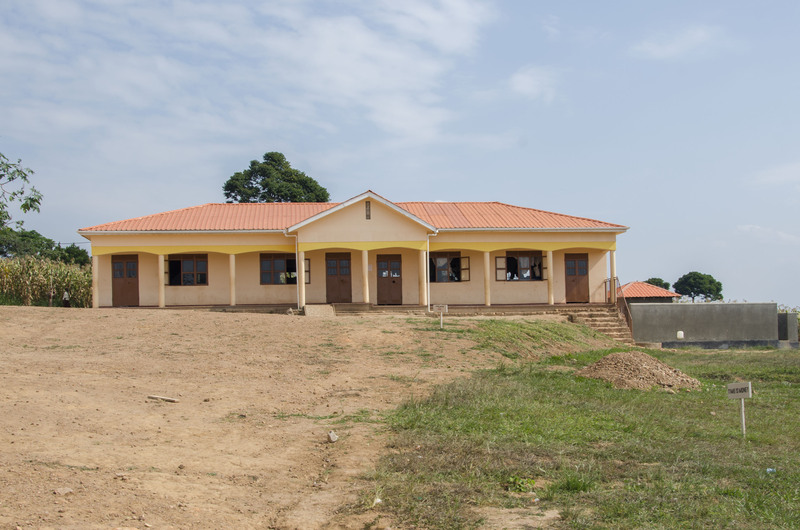 However, any doubts were put to rest on 18th January this year when the school was officially opened and its classrooms filled with old students of KAASO and dozens of other children from the surrounding villages. 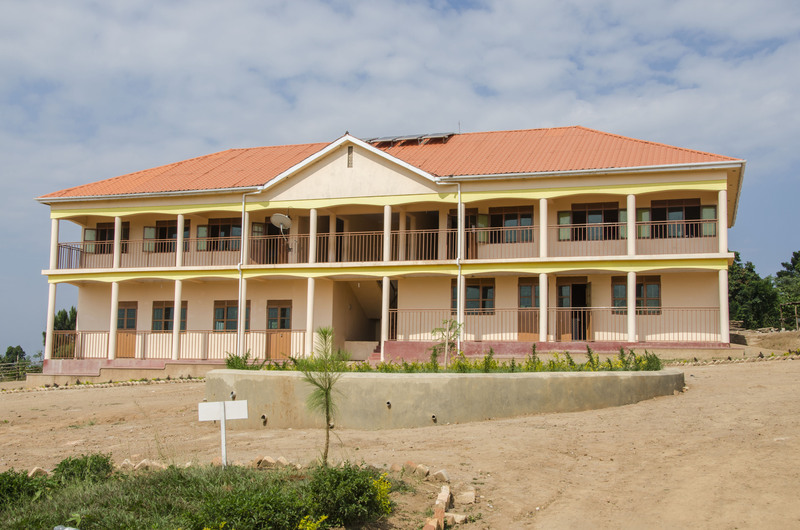 It was a huge accomplishment and since then I have been eagerly following the progress of the school and its students. 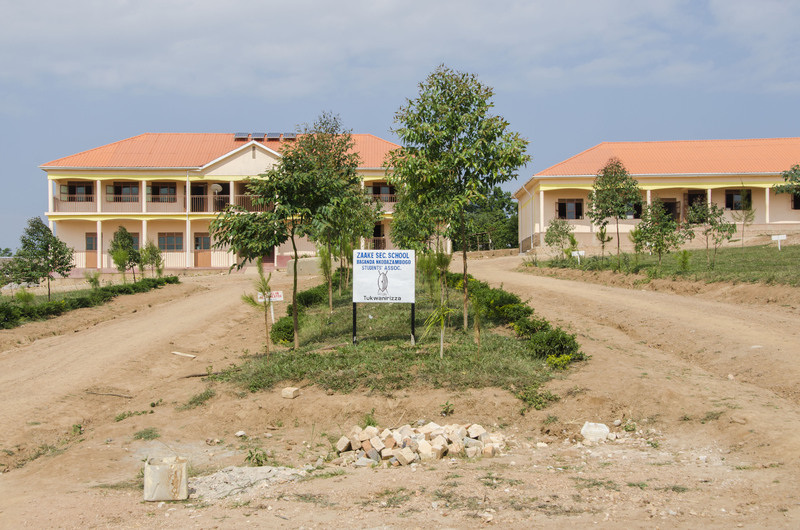 Thanks to Lara Briz, a fellow volunteer who returns regularly to KAASO, I am able to share with you photos of Zaake Secondary School today, functioning and completed and a most impressive facility for the people of Rakai. 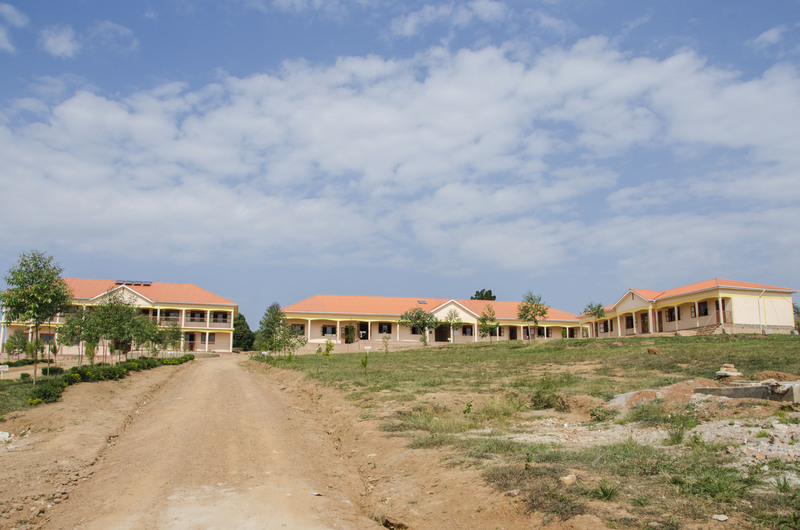 Looking at these photos makes me beam with pride at how far the KAASO community has come in the past five years since I first fell in love with this remarkable place. It’s incredible what can be achieved when the determination, dedication and passion of a people is ignited.